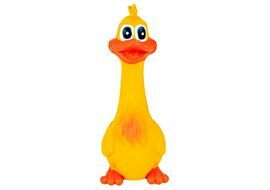 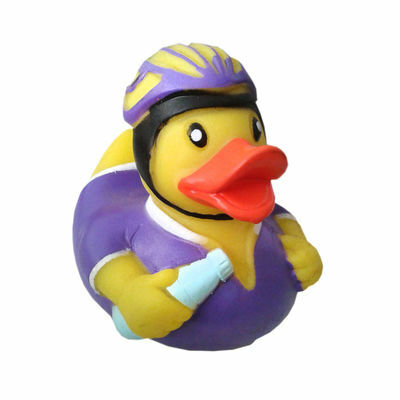 The vibrant color vinyl racer duck toy squeaks whenever your dog plays with it. 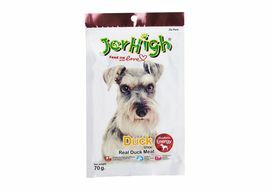 This is made with optimal quality materials and is completely safe for all your pets. 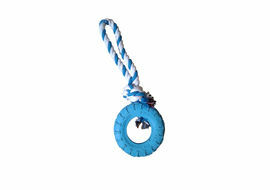 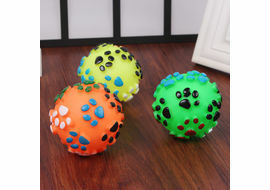 The squeak incorporated in it makes it a fun toy for every dog irrespective of their age. 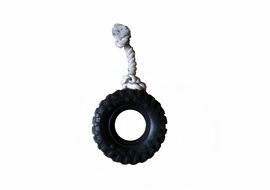 This allows it to be the perfect toy for all indoor and outdoor games. 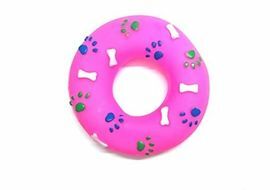 This can as be used to catch the attention of your pet as well.